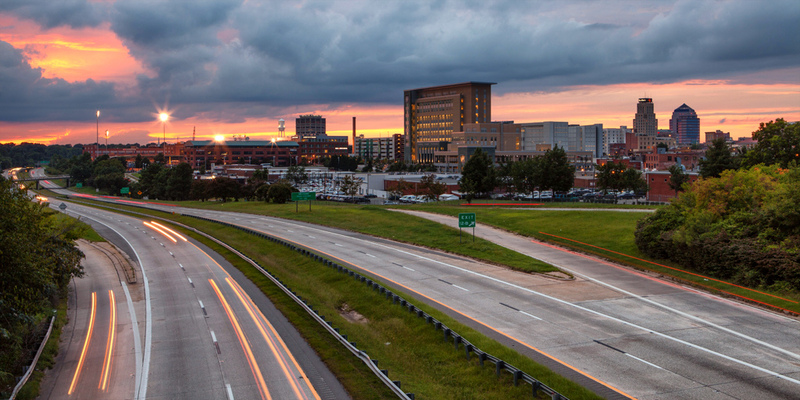 At Eschelon Experiences, we believe in creating a collaborative environment that encourages and inspires our employees to be active within their community to make a measurable impact in Raleigh, Durham, and beyond. 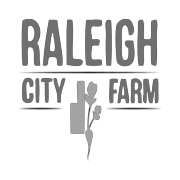 We want to create and foster a love for food while also doing that for our community through social responsibility. 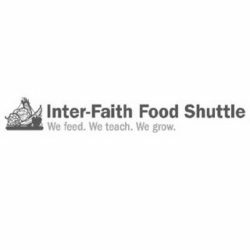 We are very passionate about giving back to our community, whether it’s volunteering our time or donating our food. We desire to build a relationship with local nonprofits to help them make a bigger impact for each of their causes. 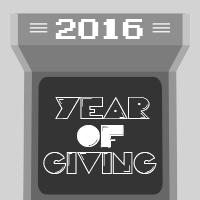 Throughout the year, we dedicate a couple months towards raising awareness of each of our core nonprofit partners. 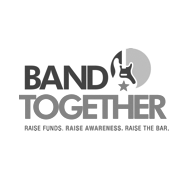 We invite you to support an amazing cause by adding $1 (or more) to your bill. 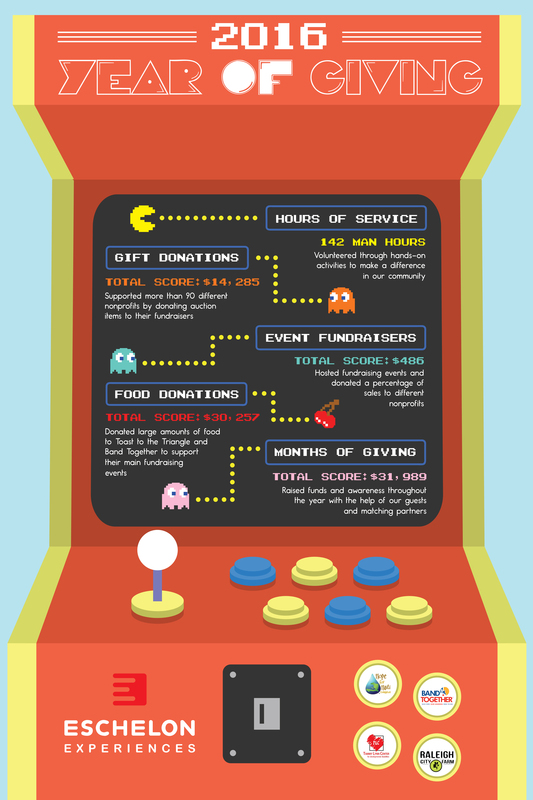 100% of your donation will help organizations that are making a difference in our community. 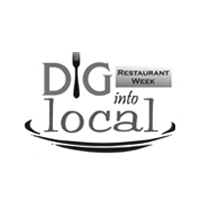 You’ll also spot us giving away food at a few local fundraising events – we hope you stop by our tables for a bite and chat. 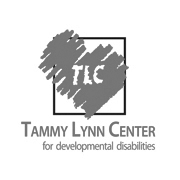 We have partnered with four local nonprofits that are doing wonderful things for the community: Tammy Lynn Center for Developmental Disabilities, Raleigh City Farm, Inter-Faith Food Shuttle, and Band Together. But it’s more than a partnership! 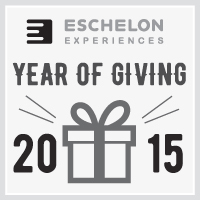 We consider our nonprofit partners part of the Eschelon family. 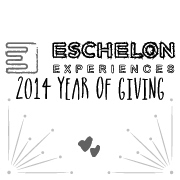 At Eschelon, it is important for us to stand behind causes we care about. Our community ties range from local to international nonprofits, but each organization we support is equally committed to doing good — in whatever way that may be. At Eschelon, we take great pride in our community. 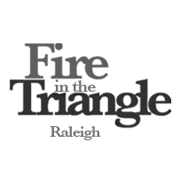 The Triangle is an awesome place to live, work, and play. 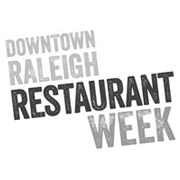 We love supporting the arts, donating to wonderful causes that foster our same values and beliefs, and participating in community events that celebrate cuisine. 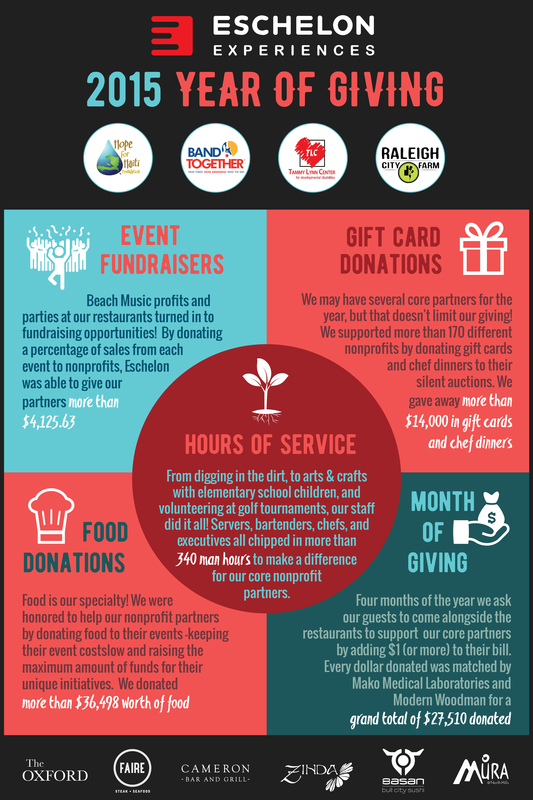 Over the years, we have made it our goal to make an impact on the Triangle community through philanthropy. 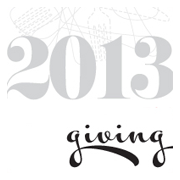 Click on the links below for a look back at our yearly charitable reports.